Located at 2421 Engle Road in Starlight, Indiana, Joe Huber’s Family Farm & Restaurant is a classic spot beloved by many residents of Louisville, Kentucky. Less than 20 miles from downtown Louisville, Huber’s provides a place to enjoy a hearty and old-fashioned meal with the family while enjoying various forms of entertainment that the season has to offer. The scenic drive gives you plenty of time to soak up the beautiful colors of the changing leaves! One of the most popular seasonal activity is certainly Pumpkin Picking Time! 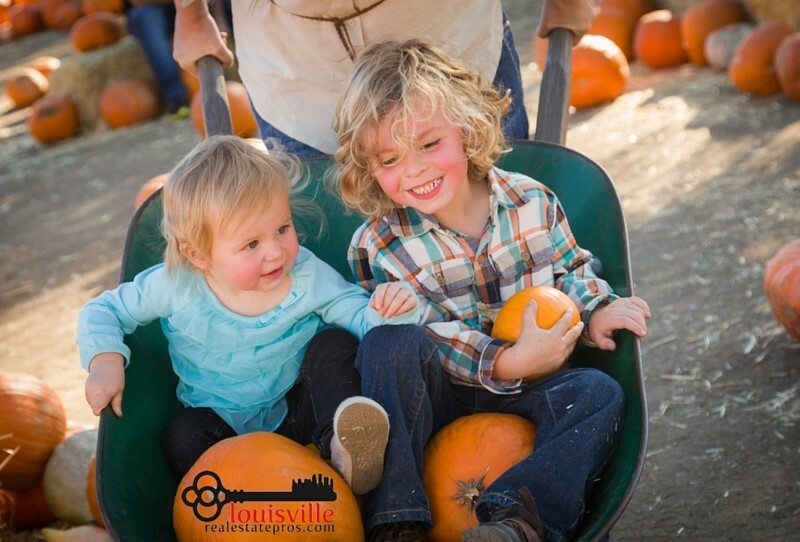 The pumpkin patch at Huber’s is the ideal place to head with your whole family. Open from September 12 – October 31, it’s easy to find a day to enjoy some beautiful fall weather with your loved ones. Aside from picking the perfect pumpkin to carve for Halloween, Joe Huber’s Family Farm offers plenty of other fun activities for the kids. A play area, complete with picnic tables and plenty of seating, gives the entire family a place to blow off some steam. You can easily spend the afternoon basking in the beauty of fall! 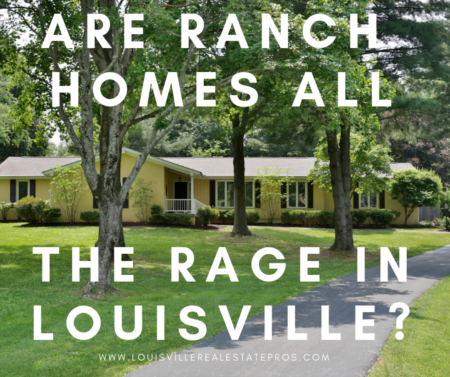 Planning to sell your Louisville home? It might be worth more than you think! The farm has always been known as a place for locals to go to be able to pick their own produce. Whether it’s apples, vegetables, or pumpkins, the U-Pick options are abundant. Priced per pound, Huber’s pumpkins are affordable and are available in any size you can imagine. There’s just nothing quite like picking your pumpkin straight from the spot where it grew! An added bonus: pumpkin purchases support the WHAS Crusade for Children! If you are looking for a place to enjoy good, old-fashioned fun with the family, you’ll find it at Joe Huber’s Family Farm & Restaurant. In all honesty, who doesn’t love fried chicken, homemade cobbler, and family photos at the pumpkin patch? View other Pumpkin Patches around the Louisville, KY area. Does fall seem like the perfect time to sell your home? 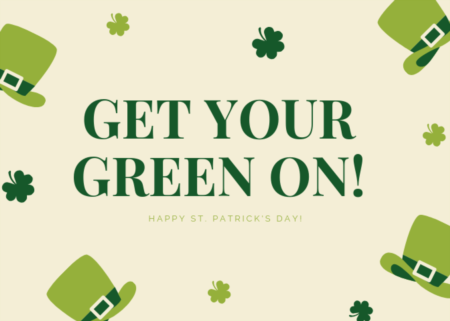 Pam Ruckriegel with The Louisville Real Estate Pros at Keller Williams Realty Louisville East is the best Realtor for the job. Contact her to get started on your one-of-a-kind listing today! 502-435-5524.